Petr Cech announced his retirement from football at the end of the season when his contract expires. 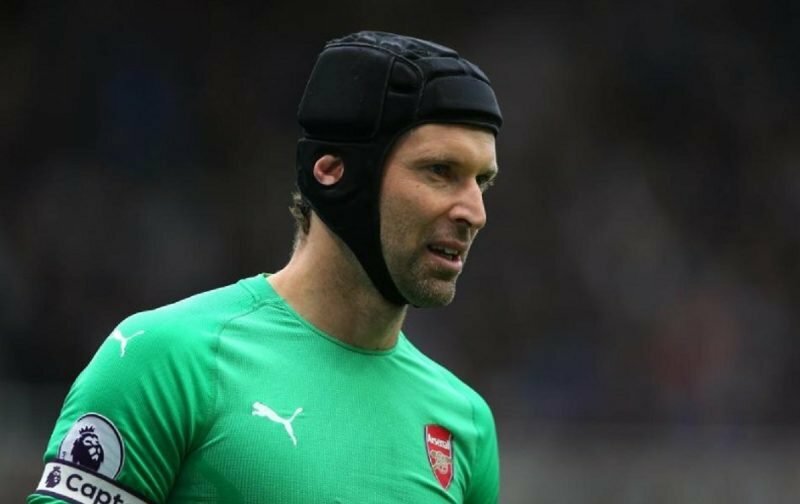 The 36-year-old has become Arsenal’s second-choice goalkeeper behind Bernd Leno under Unai Emery and has mainly featured in cup competitions rather than the Premier League this season. With his contract set to expire this summer at the Emirates, and having won every trophy available to him, Cech has chosen to retire from the game after a glittering 15-year spell in England with both Arsenal and Chelsea. So, with Cech hanging up his gloves at the end of the season, who should Arsenal bring in to replace him and challenge Leno for the number one spot?